Get the lowdown from Artistic Director Heather Ka’anoi on our latest product innovations and styling tips for the limitless possibilities of the Invisiblewear® Collection. 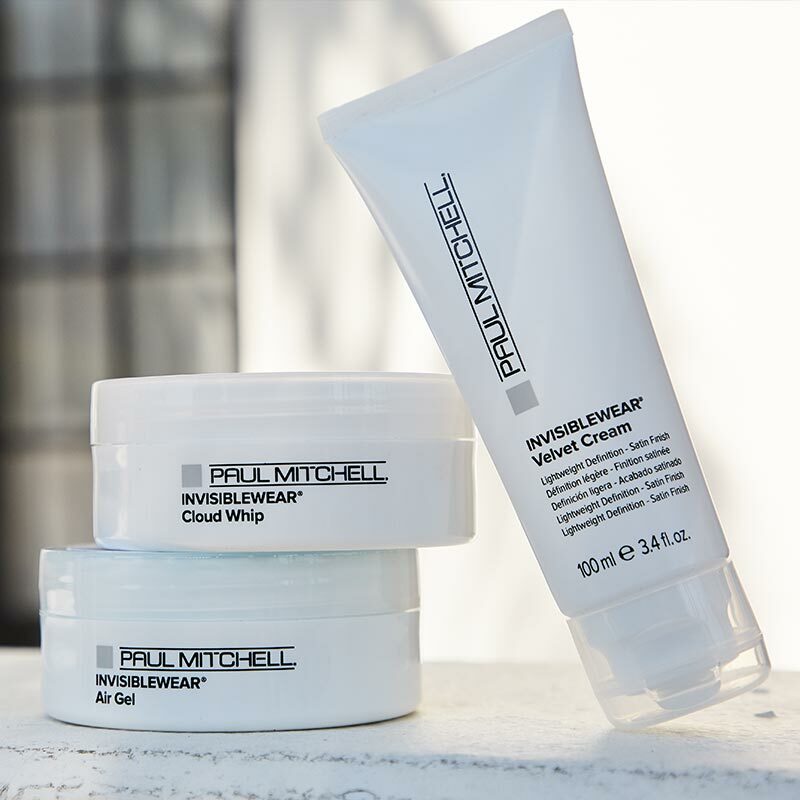 Q: What are the key differences among Cloud Whip, Velvet Cream and Air Gel? A: I worked with these products while they were in development and it was important for them to fit within the line as well as stand alone. The biggest difference you will notice with all three is the surreal feeling of the transformative formulas. They are like nothing else we’ve done before. 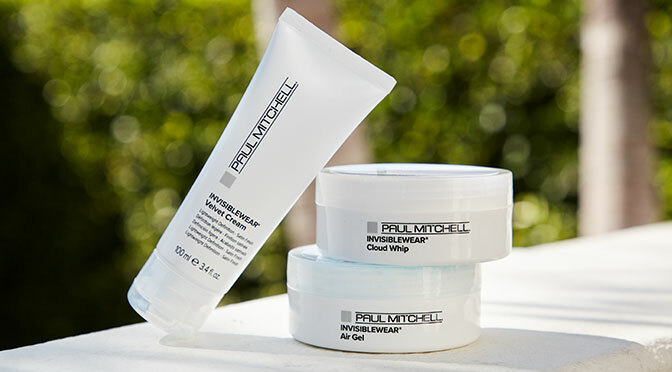 Q: How do these products fit into the complete Invisiblewear® line? A: These three new stylers take relaxed, lived-in looks to the next level. The soft, touchable textures allow for limitless styling possibilities. The convenient salon card chart helps identify each product’s key benefit, how it works, when to use it, what it pairs well with, and a pro tip to help redefine the undone styling experience for salons and guests alike. Q: When do you use Invisiblewear® on a guest? What do they love about it? A: I have a full range of clients, so what I love about this line is that it gives everyone a youthful look, no matter their age. They love the scent and how touchable their hair feels. Sometimes, I use the Dry Shampoo and Undone Texture Hairspray on my guest before I start a service. I like to give them an idea of how Invisiblewear® can extend their style on day two or three, after they leave the salon—and they love it! Q: Any secret tips about the line you would like to share? A: Undone hair does not always have to be perfect beach waves. I love using Volume Whip® on my guests with natural waves to enhance and naturally diffuse the texture. Memory Shaper™ is also great for prepping curly hair before a cut to keep curls soft, shiny and manageable. 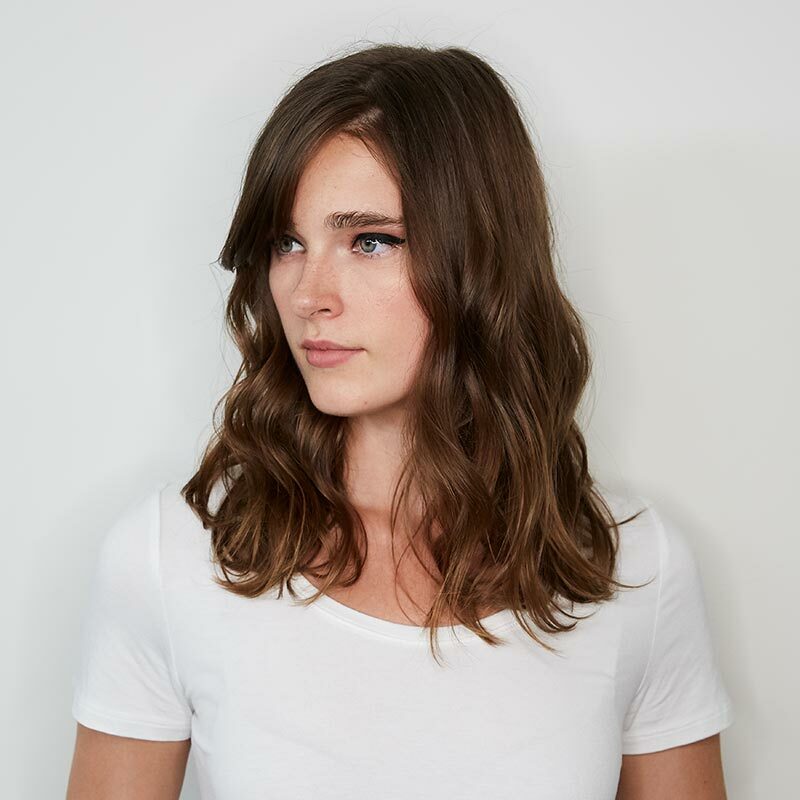 Learn from Editorial Director Noogie Thai and Heather how to create a long, layered haircut with fringe. Then, follow along and style your new cut into an undone wavy look using the new Dream Texture Collection from Invisiblewear®. 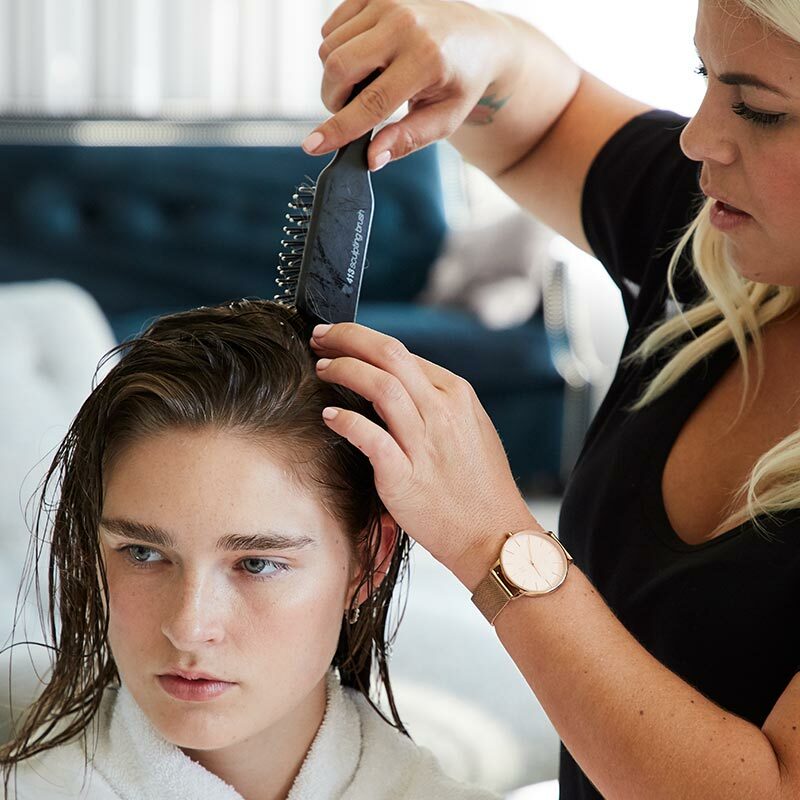 Using Invisiblewear®, Noogie and Heather walk you through how to work a pixie cut into a hairstyle with piecey texture. Then, as a bonus, watch as they demo how to revive second and third-day hair.